ITN - How Technology Has Changed Our Lives - Don't Panic! This technology thing has been pretty popular, eh? 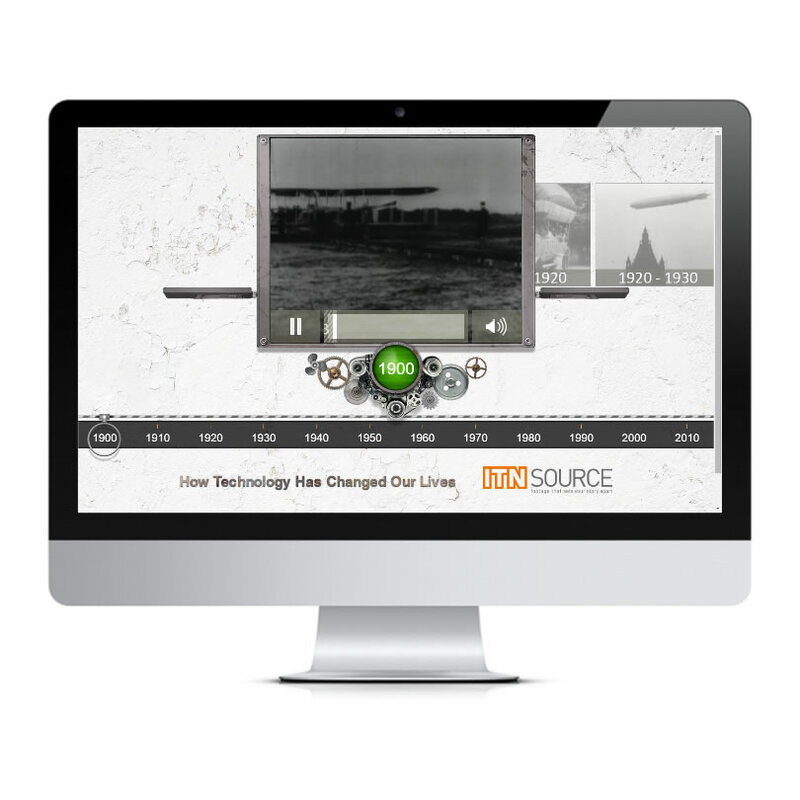 ITN Source wanted to show just that, so we designed and built an interactive infographic showing the advances in technology from 1900 to the present day. From man’s first flight to landing on the moon as well as more modern inventions like the iPad, the How Technology Has Changed Our Lives infographic showcases the differences technological innovations have made to our daily lives.